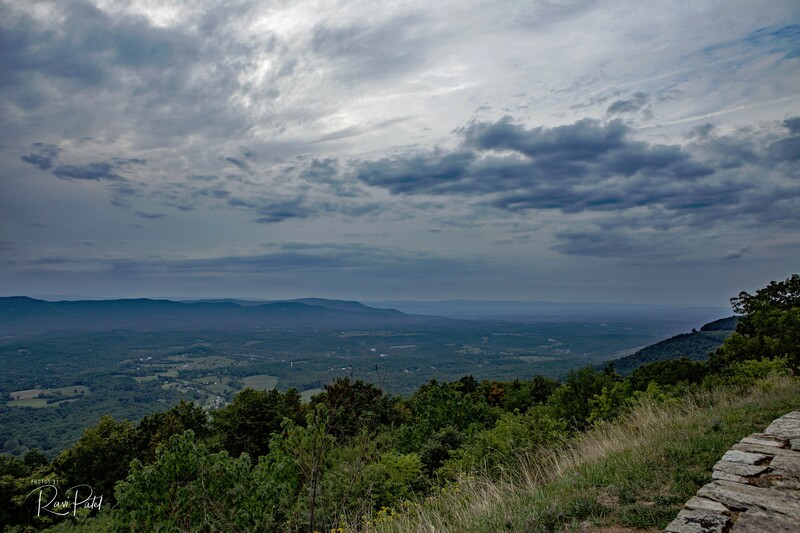 Sighting of a black bear on the side of Skyline Drive at Shenandoah National Park. 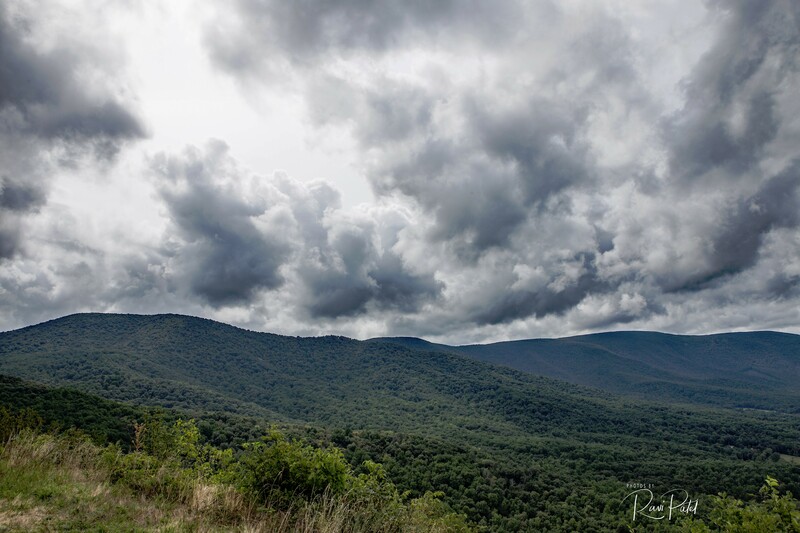 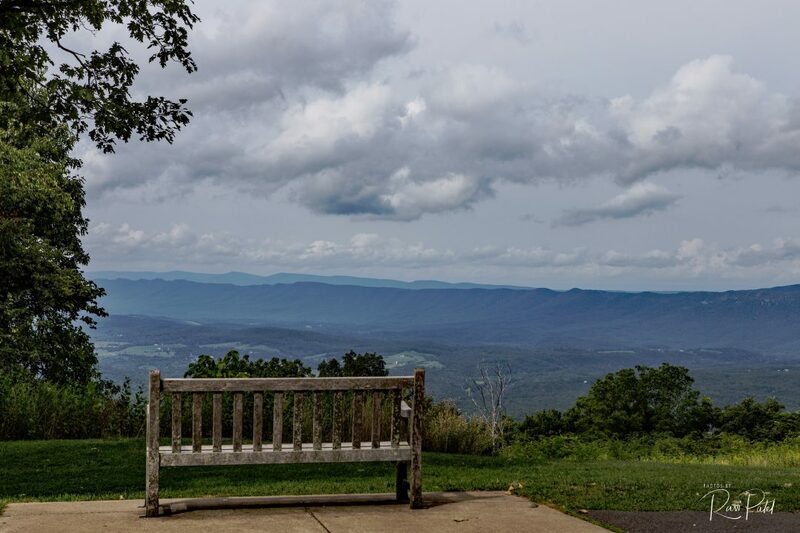 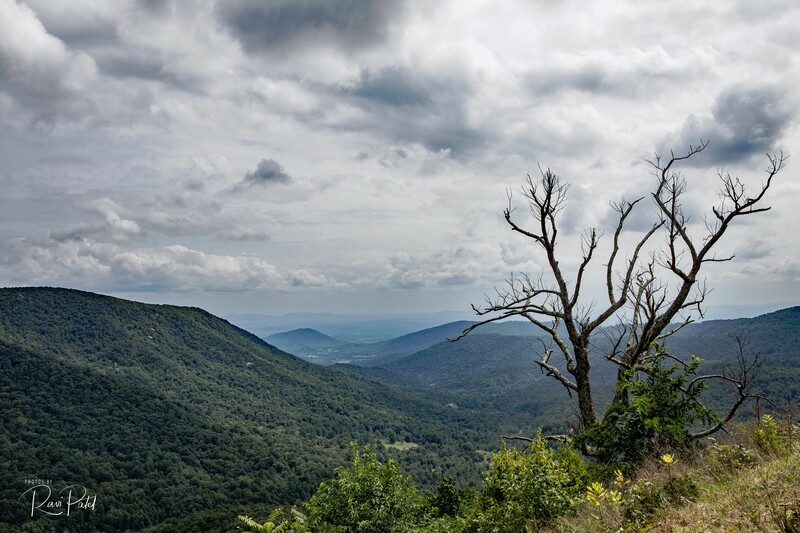 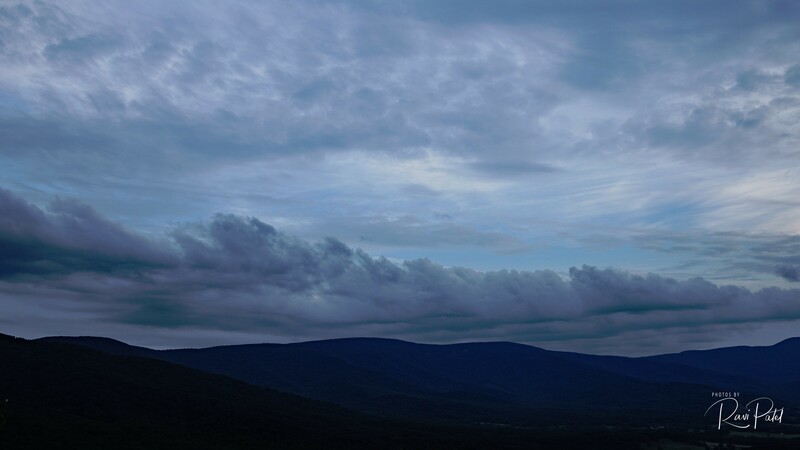 One of the many highlights of visiting Shenandoah National Park is the opportunity to observe and photograph wildlife – white-tailed deer, a wide variety of birds, and butterflies, and, with some frequency, black bears. 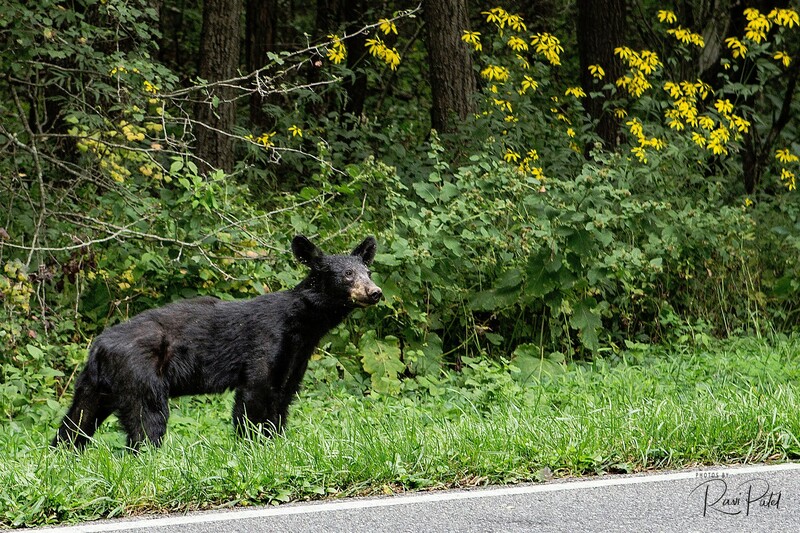 Black bears estimated in a few hundreds are the only species of bear found in Shenandoah National Park.